As a Sky Q customer, you’ll be able to enjoy the content you love on your iOS device with the Sky Q App. With Sky Q multiscreen, you can pause a show in one room and pick up the action right where you left off on your iOS device in another room, using the Sky Q App. You can also download recordings from your box to your iOS device to watch wherever you go, even when you’re not online. Do I need to be a Sky Q customer to use this app? Do I need to have a multiscreen subscription to use this app? 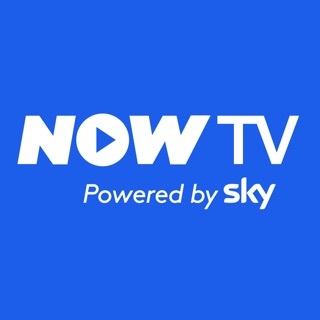 Requires Sky Q box, subscription, app and compatible iOS device connected to home broadband. 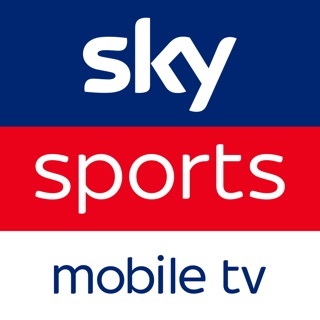 Sky Q box, subscription and Sky Q Mini required to watch on another TV screen. Content depends on your subscription. Includes recordings included in your Sky Q channel pack and most free to air channels. Red Button and BBC on demand content unavailable via Sky Q App. Sky Q Hub required. Coverage: Depends on home set-up. Save selected recordings from last 90 days to compatible iOS device & app connected to home broadband. Transfer speed depends on device and connection. Viewing limits apply. UK and Ireland only. On Demand: Min recommended broadband speed SD: 2 Mbps & HD: 6Mbps. Downloads count towards usage cap. Downloads may expire from planner. Selected channels/programmes on Catch Up. Further terms apply. - This update includes improved support for iPad Pro, plus other bug fixes and stability improvements to improve your experience when using the Sky Q app. This app has never worked, one error after another. Sky customer services are useless.... that’s what you get for sub-contracting call centres. I emailed the app developers, they couldn’t be asked to deal with it (no surprise there) just kept saying it’s my network... which it isn’t, I have even got to the hassle of opening up my network (making it very insecure), I have wired access points all over my property so definitely not a connection issue. My Sky Q box is cabled directly to my router, my Sky q mini boxes work perfectly also cabled into my Router. The only logical answer for this app not working? Sky App developers being lazy and not wanting to deal with the issue, a multi-billion pound company, but they can’t build a simple app. In a modern digital world, this will be the new norm instal of having TV’s. Virgin Media can do it, and do it well.... why can’t Sky?? It was going sooo good, I love horrors and thrillers - especially psychological, so I was binge watching movie after movie, after movie, after movie. If you like psychological thrillers like myself I think ‘Split’ has to be one of the best movies I’ve ever seen and I can’t wait for the next part to it. But anyway it’s been about three days since I initially installed the app and started using it. I start to realise that after reaching a certain point in some of the shows, the app freezes or automatically exists to my home screen. But this only occurs here and there. Then, around five - six days of using the app, nothing at all is playing. Things will still download but when I press play, the show begins to load however, the screen stays black before it exists out of the show and comes up with an ‘error.’ So two weeks on and I’m still installing and uninstalling the app to see if there are any changes because it really is convenient however at this point in time it is still not working so two stars it is. Not long updated to Sky Q. I am working my way through how to consume the UI but there are def some things that have been sacrificed as a result of the idea of “Home”. It feels like the UX is trying to be a bit too clever and has lost sight of some core usability as a result. 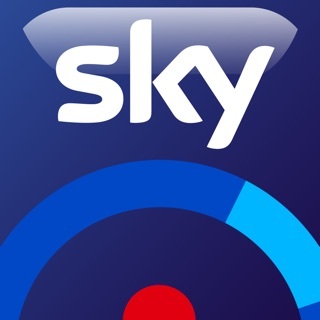 I big bug bear I just found is the old Sky app allowed you to look at your planner and manage it from your devices. This was quite handy to avoid interrupting things that were on the TV. The Sky Q app doesn’t let you look at “your recordings” unless you have Sky Q Multiscreen. I get that to watch your recordings is a chargeable service but to view them shouldn’t be. Hopefully this is just a backlog item that is waiting to get to the top of the priority list. Not sure how many people this affects but its quite a god use case for me so it would be great to know when (or if) your devs are planning on including this.